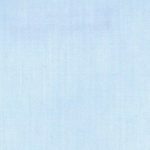 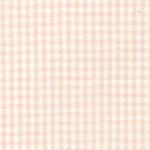 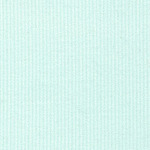 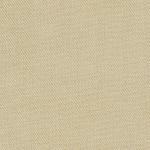  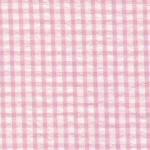 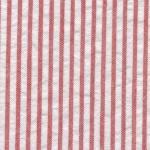 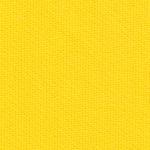 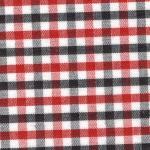 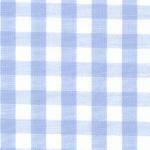 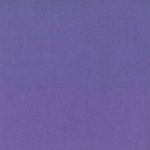 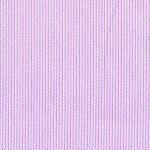 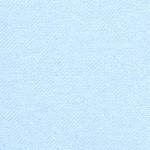 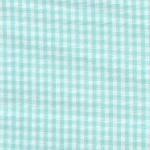 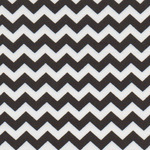  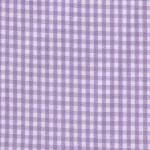 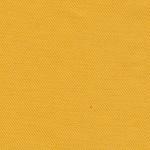 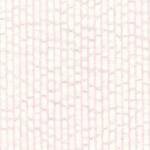 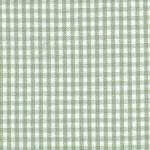 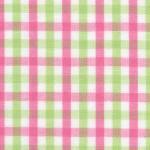 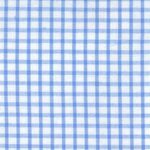 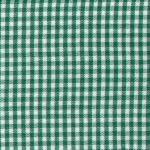 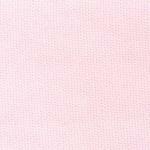 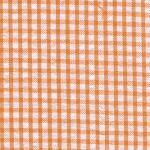 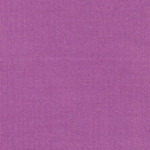 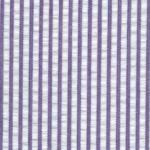 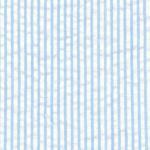 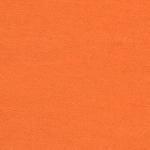 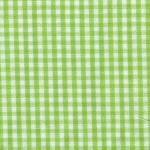 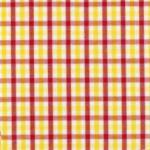 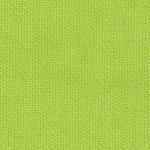  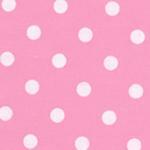 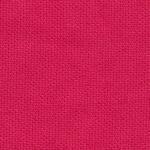 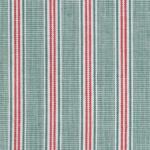 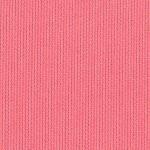 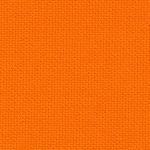 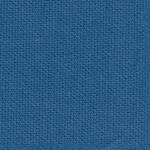 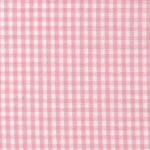 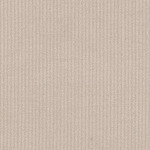 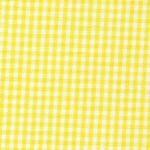 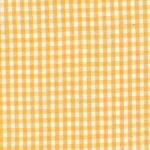  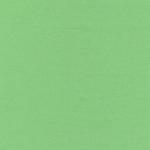 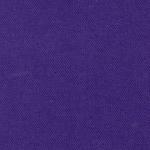 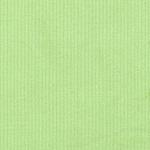 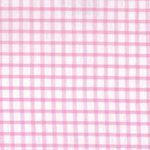 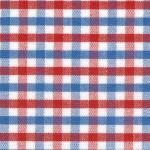 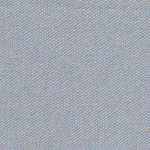 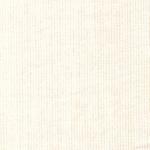 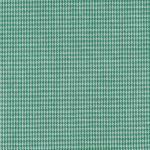 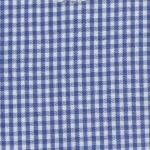 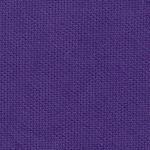 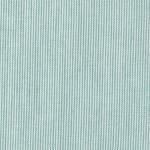 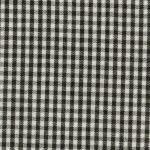 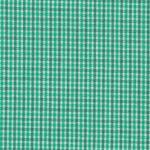 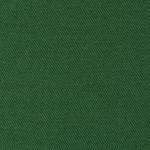 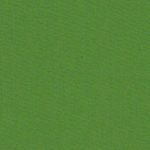 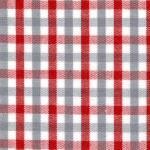 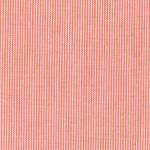 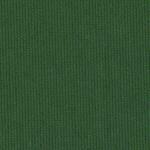 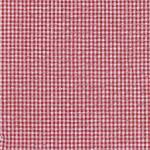 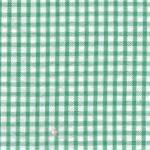 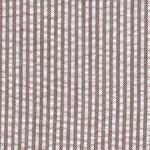 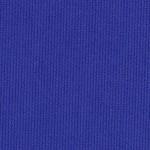 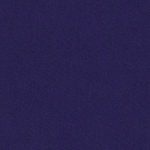 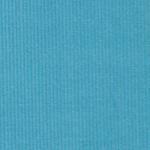 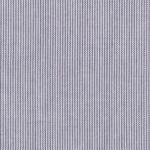 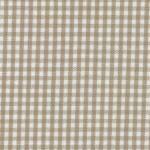 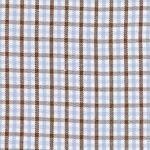 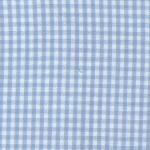 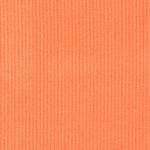  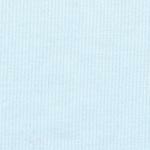 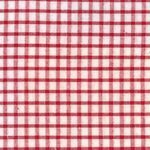 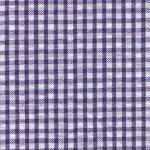 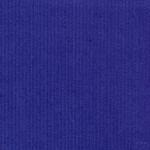 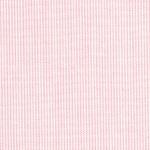  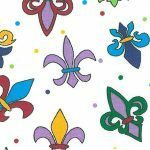 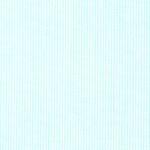 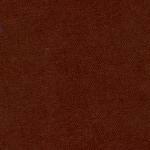 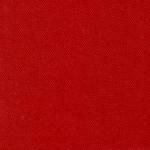 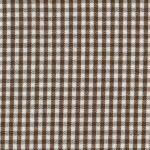 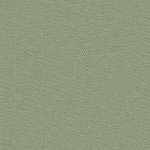 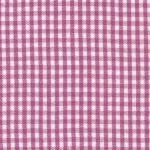 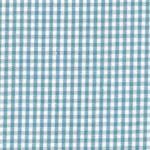 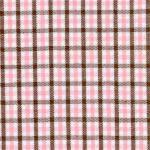 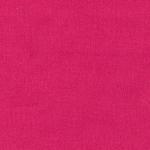 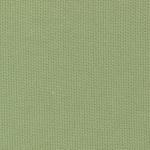 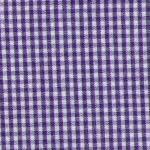 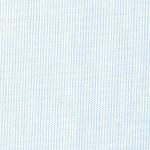 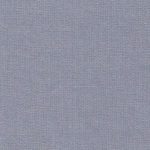 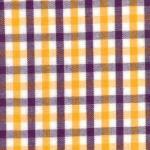 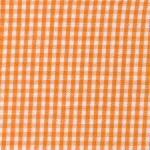 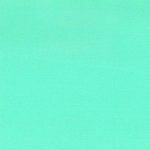 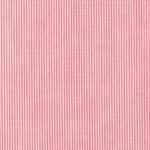 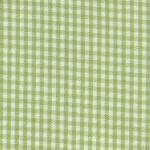 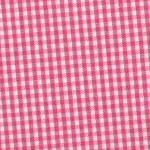 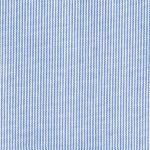 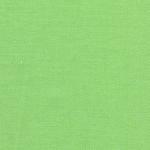 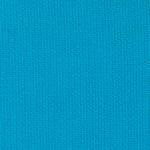 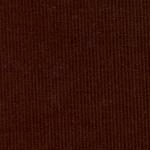 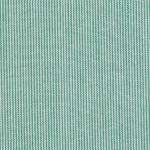 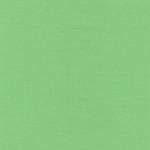 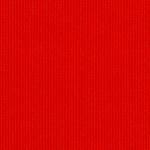 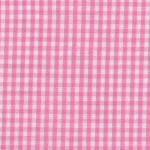 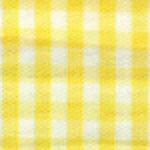 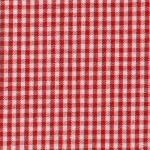 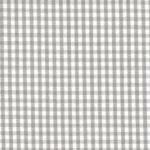 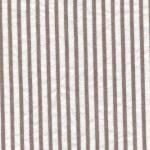 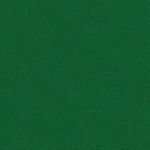  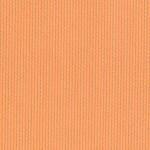  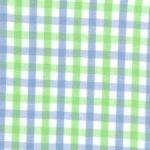 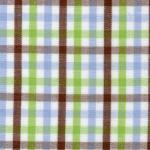 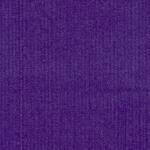 Fabric Finders is a designer, manufacturer and wholesale distributor of fine cotton fabrics. 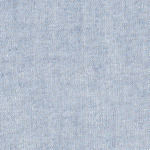 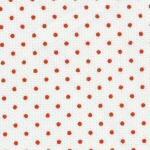 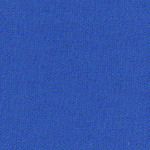 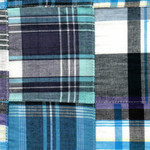 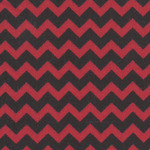 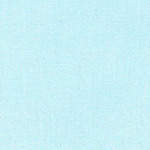 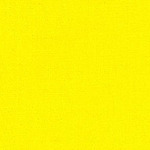 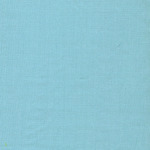  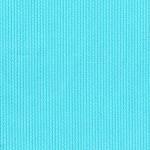 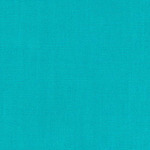 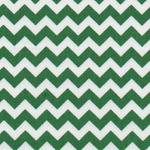 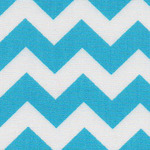 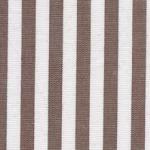 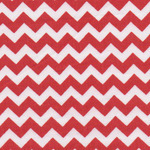 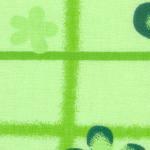 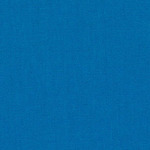 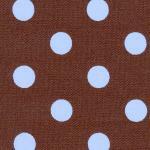 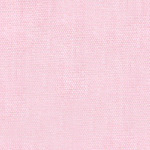 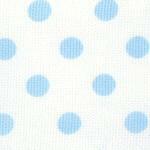  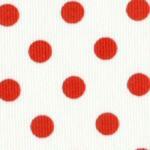 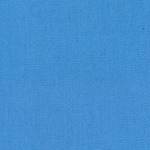 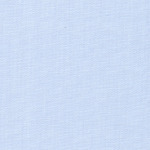 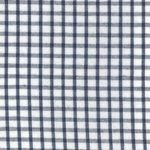 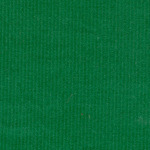 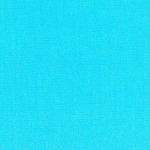  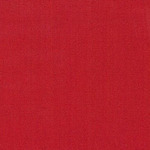 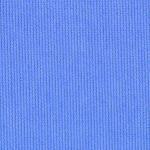 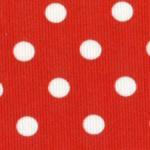 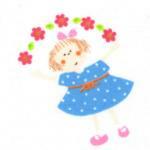 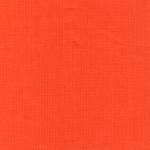 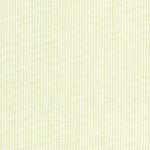 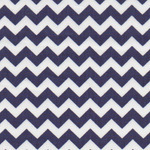 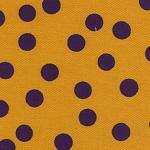 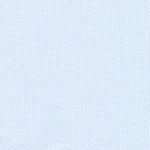 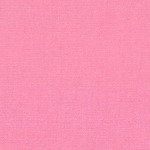 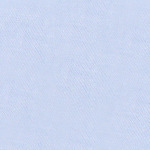 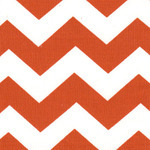 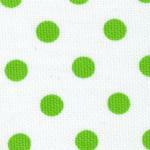 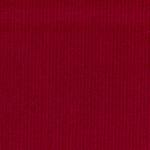 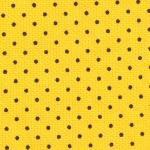 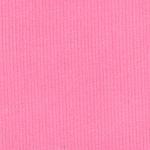 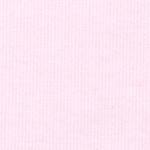 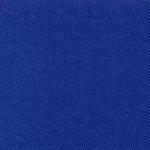 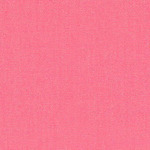 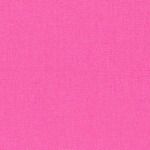 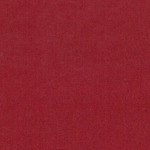 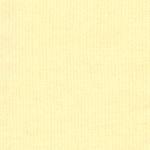 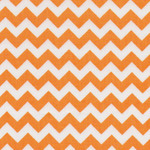 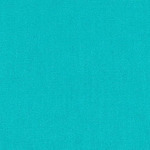 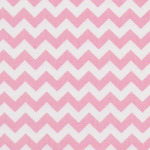 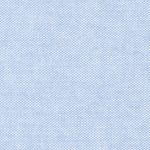 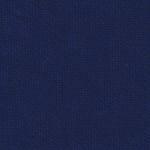 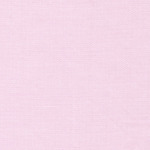 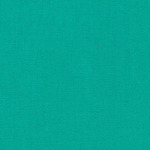 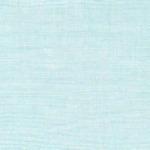 Fabric Finders is a wholesale distributor of fine cotton fabrics. 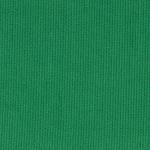 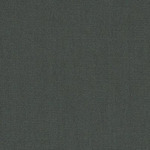 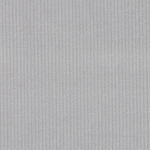 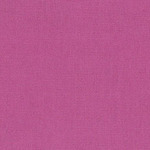 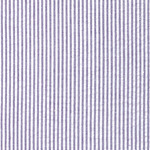 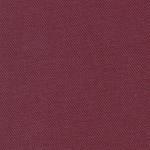 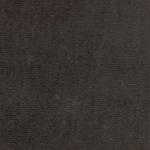 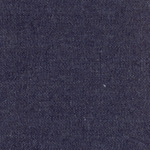  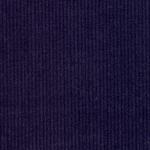 The quality of our pima cotton fabrics is unsurpassed. 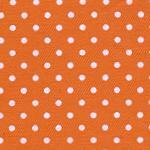 Our apparel fabrics can be found in heirloom sewing and specialty shops catering to the most discerning seamstresses. 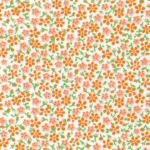 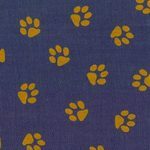 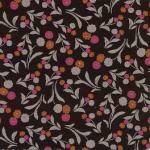 Our pima cotton prints include a gorgeous array of floral fabrics in a wide variety of patterns and colors. 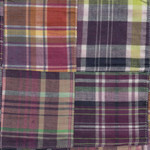 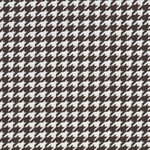 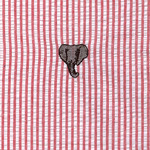 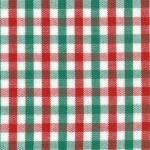 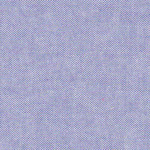 You'll also find a large selection of top quality, pima cotton ginghams, stripes, seersuckers, and chambrays in rich color assortments. 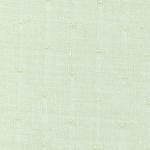 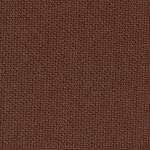 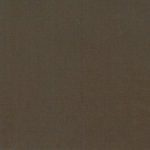 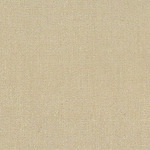 We also have a wonderful selection of piques available in patterns and solids. 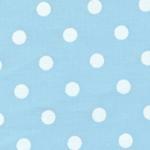 Our fabrics are suitable for everything from the finest hand sewn and smocked heirloom creations, to a beautiful hand pieced quilt to an adorable outfit perfect for school wear and beyond! 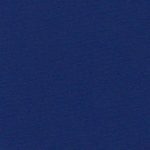 Highest quality fabrics: our fabrics are suitable for everything from the finest hand-sewn creations, to quilting, garments, children's wear, bedding, shirting, ties – and more! 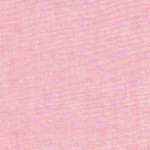 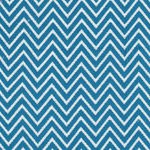 Fabric Finders 15 Yd Bolt 9.33 A Yd CD38-1 Corduroy Pink Chevron 60"
Fabric Finders 15 Yd Bolt 9.33 A Yd CD47 Corduroy Turquoise Chevron 60"
Fabric Finders 15 Yd Bolt 9.33 A Yd CD49 Corduroy Lime Chevron 60"